Ken is a Daytime Emmy-nominated and Leo Award winning director who has spent the last two decades developing his craft in the TV and film industry. 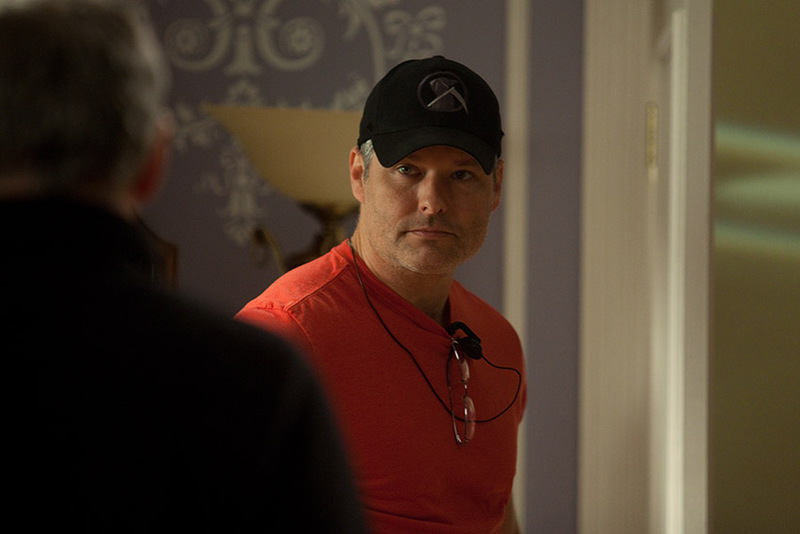 His experience working across numerous styles and genres as a director, and previously as a script supervisor, has taught him a variety of techniques and given him a keen eye for telling captivating stories. He received three Daytime Emmy nominations for Outstanding Direction in a Children’s Series for his work on the two time Emmy-winning series The Haunting Hour and a fourth nomination for Hub Network’s Spooksville. Ken is a spirited and passionate director who is known for his energy and enthusiasm on set. He likes to challenge himself and currently has several works in various stages of development including an animated series, a comedy series and theatrical thriller. When he’s not busy helping to create entertaining and successful projects, Ken can be found hanging out with one of his six guitars or playing Quarterback in a touch football league. He is still hoping to win a championship. That, or meet Tom Waits. Either would be fantastic.